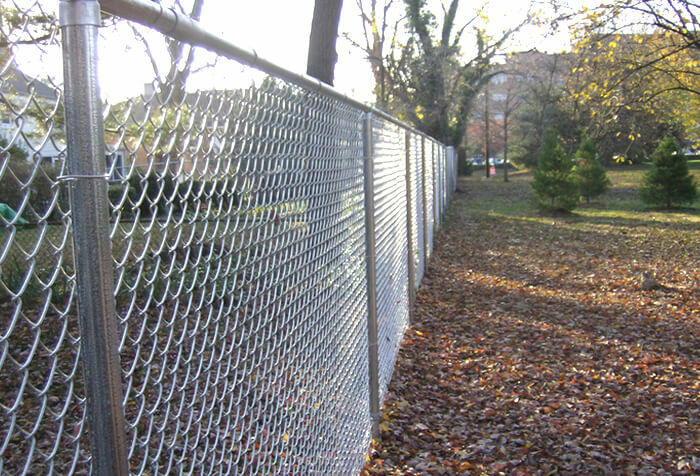 Chain link fencing is an excellent fencing option with a more functional purpose. 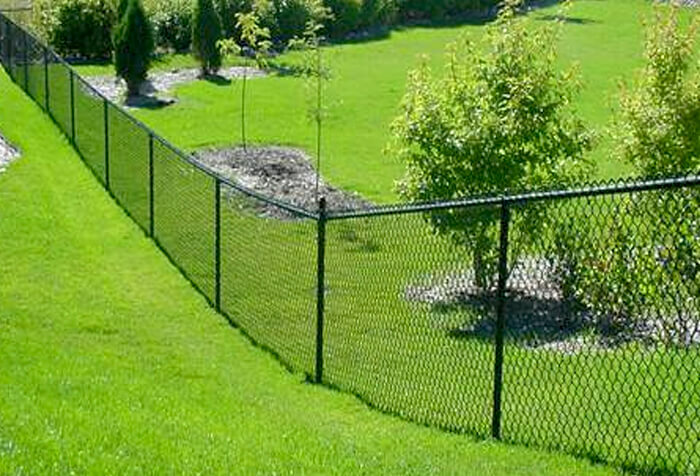 Cheap, durable and maintenance free, chain link fencing provides property boundary and yard containment. 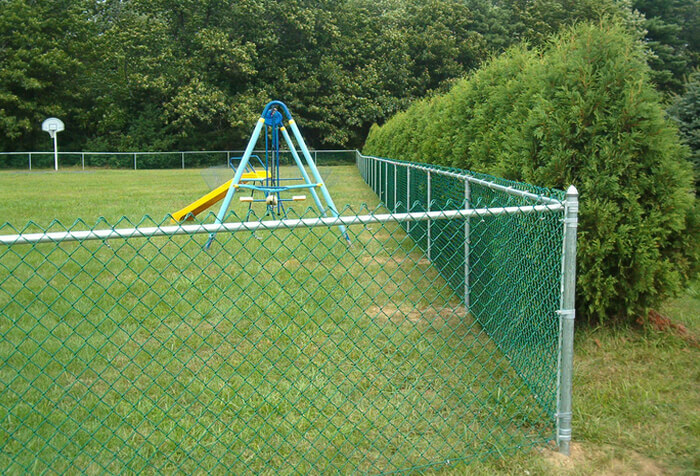 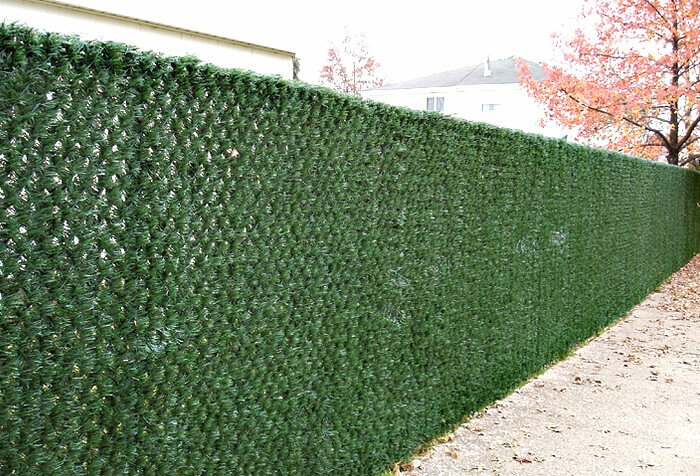 Whether for pets, pools, people, playgrounds or parks, chain link fencing has always been practical and affordable. 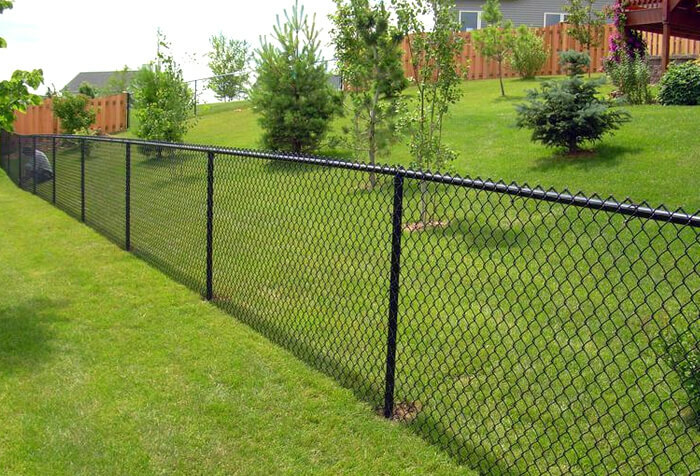 Nojo’s Fencing offers a variety of chain-link fencing options, such as the traditional galvanized as well as black, green and brown. 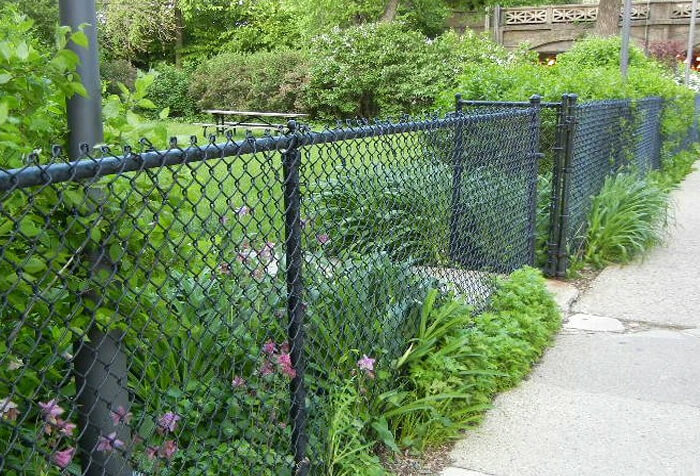 We also offer the new desirable “black on black”, which means the posts as well as the chain link are both black.